Admissions for the session 2019-2020 opens from Wednesday, November 28, 2018. 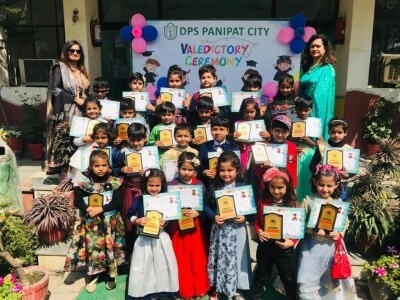 DPS Panipat City is an accomplishment of a desire to cultivate and groom talent and create opportunities for children to be responsible global citizens which is the need of the hour. 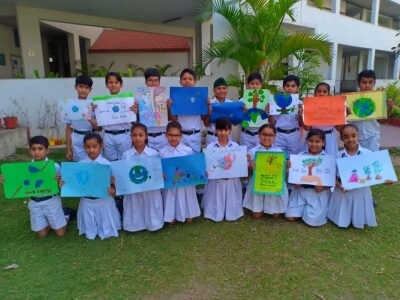 The school is committed to an environment with respect for the individual and boasts of an outstanding faculty that facilitates independent thinking, creativity, responsibility and a strong sense of ethics. It is one of the top schools in Panipat, Haryana. The School is affiliated from CBSE and have been awarded as best cbse school in Haryana. 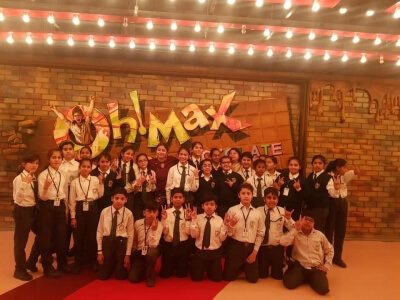 The school has adopted a curriculum which includes the best of available techniques, time tested and tried across the country by various DPS schools. 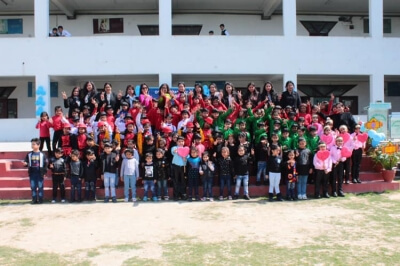 Its campus complements the highest standards in education that DPS stands for with student-friendly ambience and academically conducive environment where excellence is the only way of life. 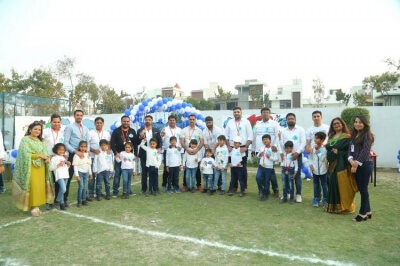 Select Class Pre-Nur Nursery Prep I II III IV V VI VII VIII IX X XI XII Play Group Jr. Pre-Nur Jr. Nursery Jr. Prep Jr. I Jr. II Jr. III Jr. IV Jr. V Jr.
With a vibrant learning environment to think and explore. 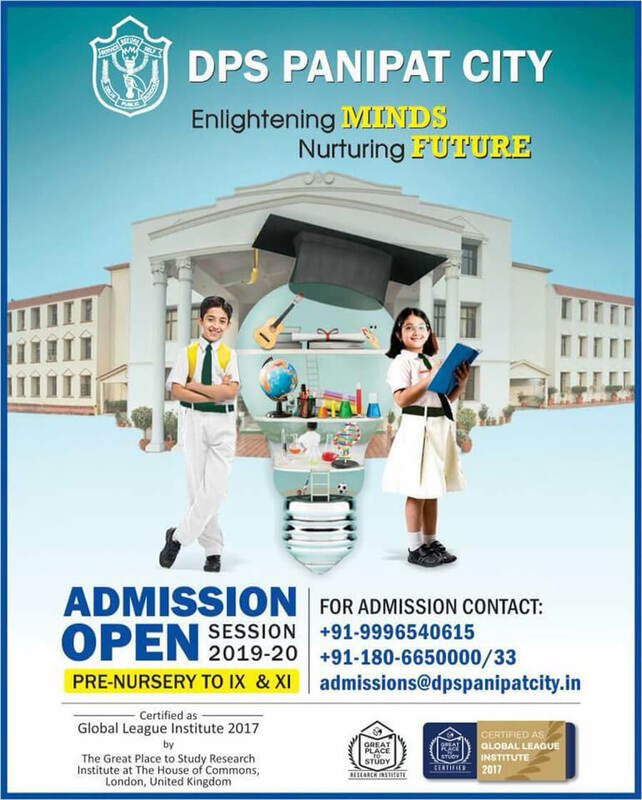 DPS Panipat City is an accomplishment of a desire to cultivate and groom talent and create opportunities for children to be responsible global citizens which is the need of the hour. 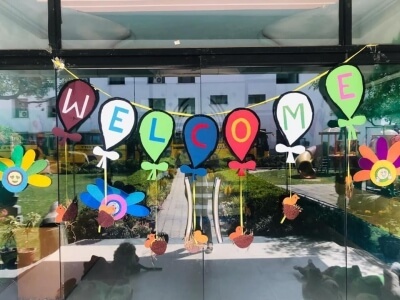 The school is committed to an environment with respect for the individual and boasts of an outstanding faculty that facilitates independent thinking, creativity, responsibility and a strong sense of ethics. The campus serves to be a model with environmentally responsible design with learning spaces in tune with global consciousness on sustenance and development. Address : 77 Milestone, G.T. Road, NH-44, Panipat - 132101, Haryana, India. Copyright© DPS Panipat City 2018.All right reserved. Powered by Edunext Technologies Pvt. Ltd.